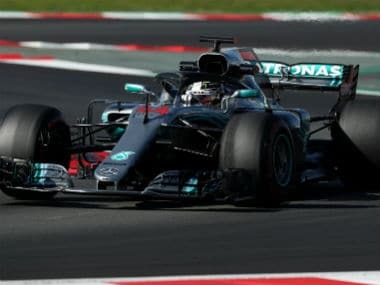 Here are some of the talking points from the Hungarian Grand Prix, in which Lewis Hamilton finished on top to stretch his Championship lead to 24 points. 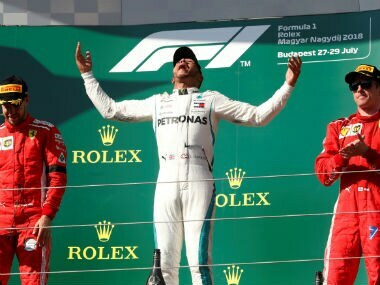 Valtteri Bottas was unappreciative of comments from Mercedes chief Toto Wolff, who said that the Finn was a sensational wingman to Hungarian GP winner Lewis Hamilton. 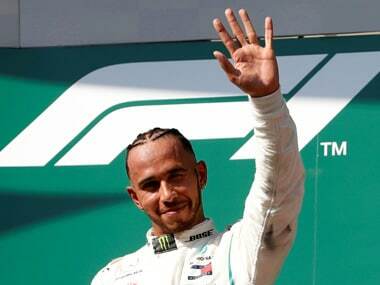 British Formula One racer Lewis Hamilton enjoyed a slightly easier victory at the Hungarian Grand Prix than his Herculean effort in Germany, as he cruised to a win to extend his lead over Sebastian Vettel. 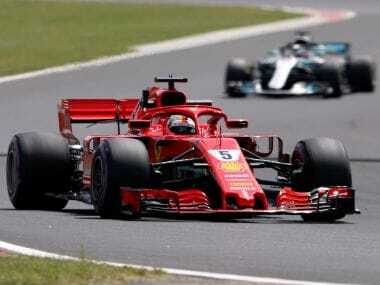 Sebastian Vettel said he was relieved to be "back at work" following a difficult few days after he posted the fastest time for Ferrari in second practice for Hungarian Grand Prix. 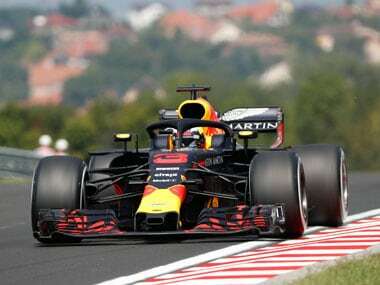 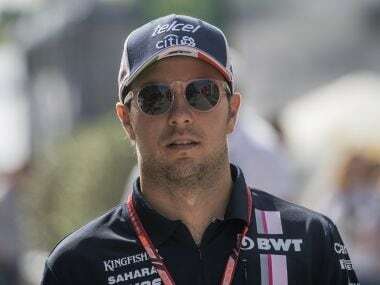 Australian Daniel Ricciardo finished with the best time after the first practice session ahead of the Hungarian Grand Prix, with Sebastian Vettel putting his German Grand Prix failure behind him to also record an impressive time. 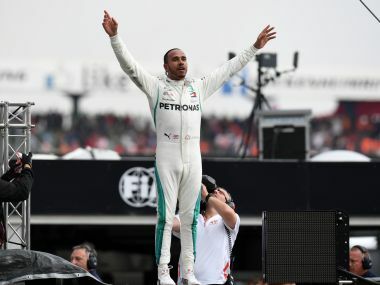 Hamilton delivered a masterclass in the wet conditions in his Mercedes to win from 14th on the grid as many, including fellow four-time world champion Sebastian Vettel of Ferrari, slithered off the track. 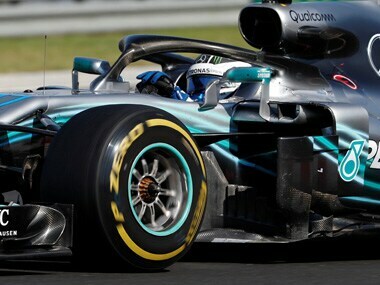 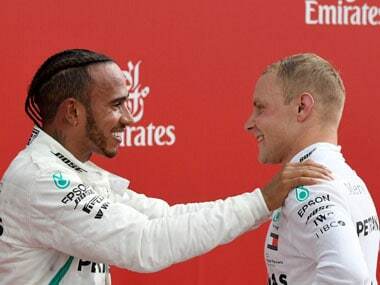 Valtteri Bottas has stated that he won't play second-fiddle to Lewis Hamilton in all races, and that he will be racing to win at the Hungarian Grand Prix.